Operating a business in the 21st century is virtually impossible without access to high-speed internet. From customer information storage to order requests, most companies rely heavily on their wireless access. Before you trust just any internet service provider with the success of your business, however, learn more about the advantages local companies offer. One of the top benefits of working with a local company is their approach to business. Unlike big conglomerates, smaller companies rely on customer loyalty for success. As such, they go the extra mile to ensure their clients are happy with their service and treated with the utmost respect. This level of personalized service is unmatched by national franchises. Your customers expect reliability, but that's an impossible feat with an inconsistent internet connection. 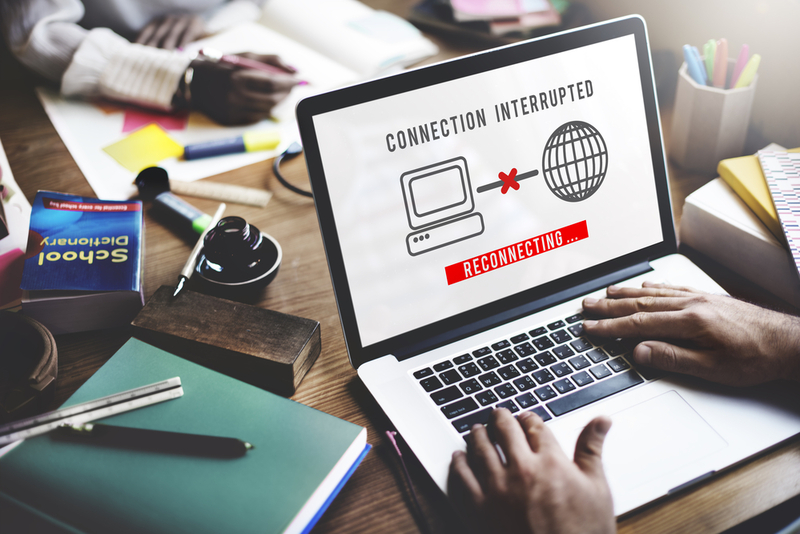 Large, national companies have a chain of command in place, so when a lagging connection or outage occurs, the information must travel through a vast network of people and offices before a repair takes place. Local internet service providers, on the other hand, use in-house technicians who are well-versed in the local grid. Such expertise provides reduced downtime because issues are identified quickly and the repair process is streamlined. Choosing a local service provider is also likely to reduce your high-speed internet costs. The smaller business structure of a local company encourages lower product pricing. Depending on your current plan, your company could end up saving a substantial amount of money on your internet costs. To ensure your customers are satisfied, it's vital your internet plan meets the needs of your business. For 120 years, companies throughout the Ross County, OH, area have turned to Horizon for reliable and affordable telecommunications services. The local internet service provider offers a variety of business internet solutions to ensure each company's unique needs are met. Learn more about their services by visiting them online or calling (740) 722-8200.